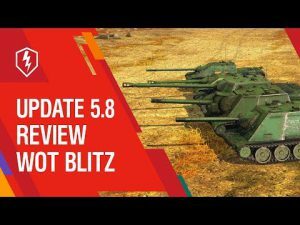 New German branch in the update 2.11 | WoT Blitz 5.9 - Fan Site! 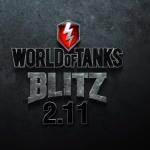 Soon will release a new update 2.11 for World of Tanks Blitz. 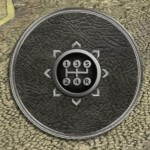 In this update players will see new addition in the German development tree. 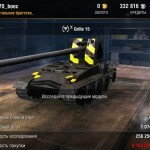 New tanks from V to X level will have interesting abilities and capabilities. A common feature of these tanks – weak armor but instead a great penetrated by any tank with any degree armor. If take an advantageous position in these tanks and successfully avoid falling on you, then you will be able to deliver a crushing blow to any tank and even the most powerful enemy. In addition, all tanks have a funny name: borshch, grill, waffle, rhino or stubborn Emil. – A great gun that will damage an average of 220 units. – Has a wide angle traverse. 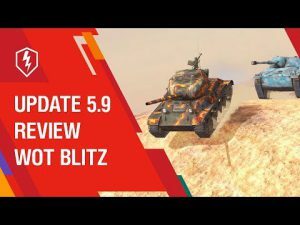 Admin can you make please hitzone for 2.10 update?